hd00:10Seamless looping background of bokeh imagery. hd00:20Beautiful pink nature background. Sun shines through blowing on wind green leaves. Summer trees swinging over purple sky. Out of focus video footage. 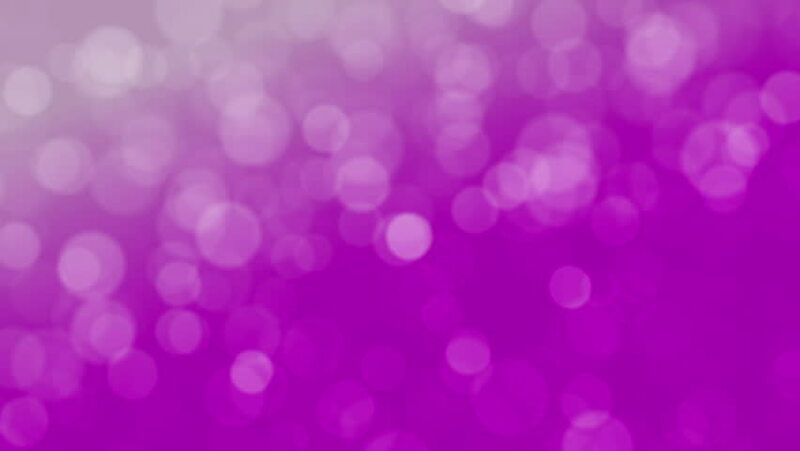 4k00:20Pink glitter background - seamless loop, delicate pink yellow circle bokeh lights.computer generated loopable abstract motion background,slight film grain.Loopable Background with nice colorful bokeh. hd00:31COLORFUL MAGENTA BACKGROUND. SOFT FOCUS HEPTAGONS FLOW THROUGH THE FRAME. 30 SECOND CLIP. 4k00:10Cg animation of powder explosion with blue, red, orange and violet colors on white background. Slow motion movement with acceleration in the beginning. Has alpha matte.